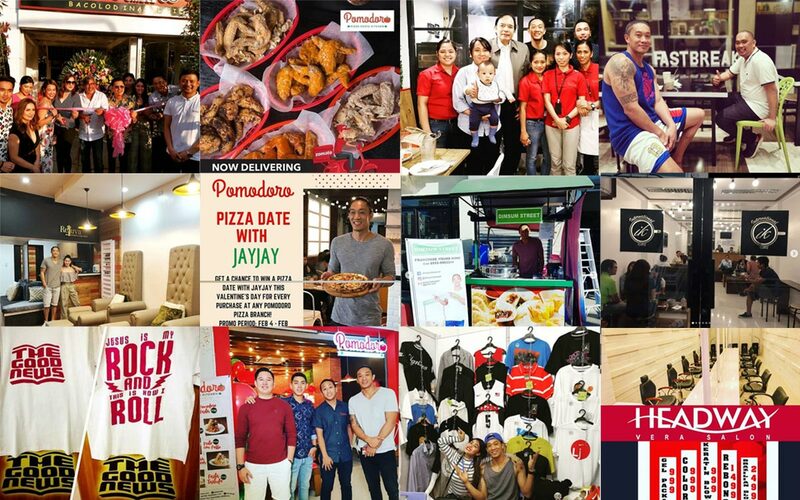 JAYJAY Helterbrand has been retired from basketball for two years now, but the former Ginebra star couldn’t be any busier. While other professionals would have so much time to spare once they finally hang their gloves, it’s the opposite for for the basketball star. Unlike before, when he spends his days with training and evening with games; now his schedule is loaded with business appointments and meetings here and there. “Ang dami kong business ngayon eh so I’ve been really busy with that,” Helterbrand shared to SPIN.ph on Wednesday at the Smart Araneta Coliseum. “So it’s been taking all my time actually it’s taking more of my time when I was playing basketball,” he added with a chuckle. Helterbrand’s business ventures include restaurants, construction and, believe it or not, skin care. “Meron akong Rejuva skin care, for the ladies, I want their skin to look good,” explained. We are now delivering via zomatoph! Check us out and have one pizza, you’ll surely comeback for more ???? When asked how he keeps everything in check, Helterbrand revealed how he manages his time and attention for all his businesses. The other half of the Fast and the Furious tandem with Mark Caguioa, however, said that he did not really plan to do all these after his retirement. “They’re just opportunities that presented themselves for me, God’s blessings for me and I’m just doing the best for me and I’m just trying the best for me to be good at business. It’s a new challenge for me,” he said.